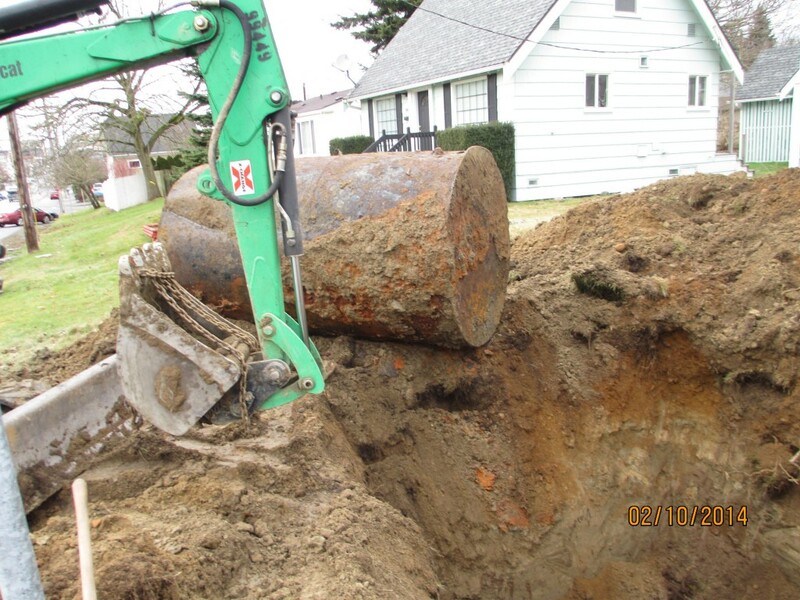 At Tanks by Dallas in Lake Forest Park, Washington, we provide customers with oil tank removal, cleaning, and fill in place at an honest price. Our crew is extremely adept at any sort of service involving oil tanks. We specialize in removal, fill and place, and much more. Sample prices to be expected for a 300-gallon tank are about $725 for a fill and place and roughly $950–$1,000 for removal. You can request an estimate for your project via our online form. Whether residential or commercial, we are your tank experts.